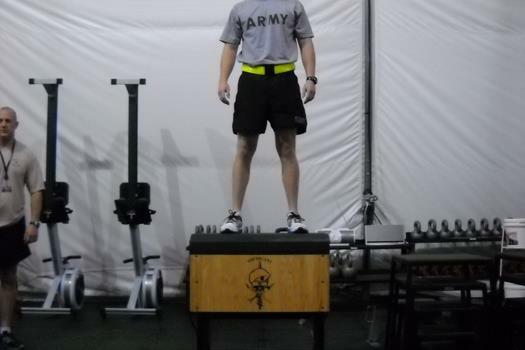 PortaFloor MAX was recently installed as the flooring solution for a portable structure military fitness center. The heavy duty reusable flooring system provides a non-skid solid surface that supports free weights and weight training equipment. The MAX design allows for dry or wet cleaning with its ability to drain quickly. A HH3F Sikorsky (11,860 lbs. 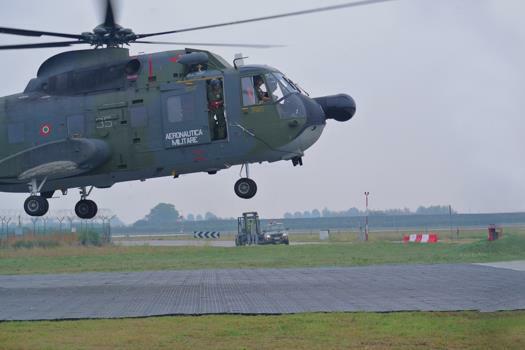 / 5,380 kg) Helicopter landed on PortaFloor MAX at a NATO training exercise in Italy. 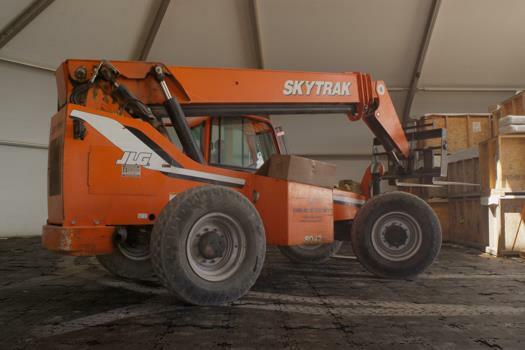 The 16,000 ft2/ 1,486 m2 site was installed by the Italian Air Force. 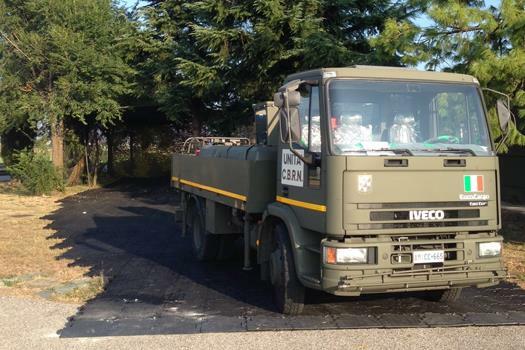 The Italian Air Force was searching for a temporary, deployable roadway and maintenance flooring system to support a camouflage maintenance shelter. 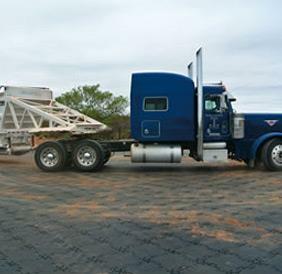 Porta-Floor MAX provided a strong reconfigurable option for the truck pathway and the shelter flooring. MAX adapts to many different type of terrain and obstacles as seen in the insert above where MAX was easily adapted to fit around an existing tree trunk.